Two teenage girls on a school trip from Seoul, Korea, say they were sexually assaulted while they slept at a Manassas, Virginia, hotel, according to police. 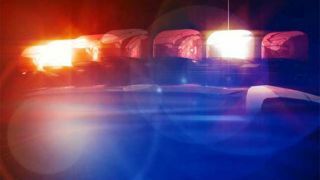 A 15-year-old girl reported she woke up about 5 a.m. Tuesday to a man inappropriately touching her, according to police. He fled from the room, and she couldn’t describe him because the room was dark. While detectives investigated that incident, they learned that a 16-year-old girl says she woke up to a man molesting her about 6:15 a.m. Monday. She described him as a bald white man with medium build. Detectives searched the hotel but did not find a suspect. Police found no signs of forced entry into the girls’ rooms.